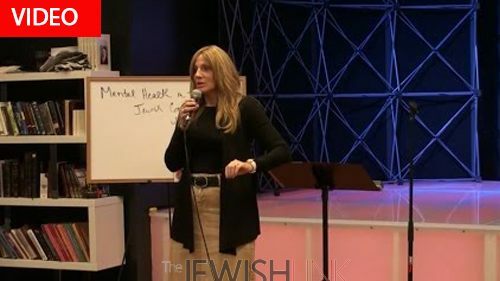 Expert clinical psychotherapist and author Mia Adler Ozair addresses the important topic of mental health and the Jewish community. Her advocacy promotes the benefits of seeking help when needed as well as educates on how to seek exceptional resources. Based upon her book “Insider’s Secrets: How to Choose and Exceptional Therapist (& How to Avoid the Bad Ones)”, Mia empowers viewers while eliminating the stigma surrounding mental health issues. Her book is available for free download at www.miaadlerozair.com.